All light in Guru’s smile. Thank you Kedar for continuing to bring it to us everyday. 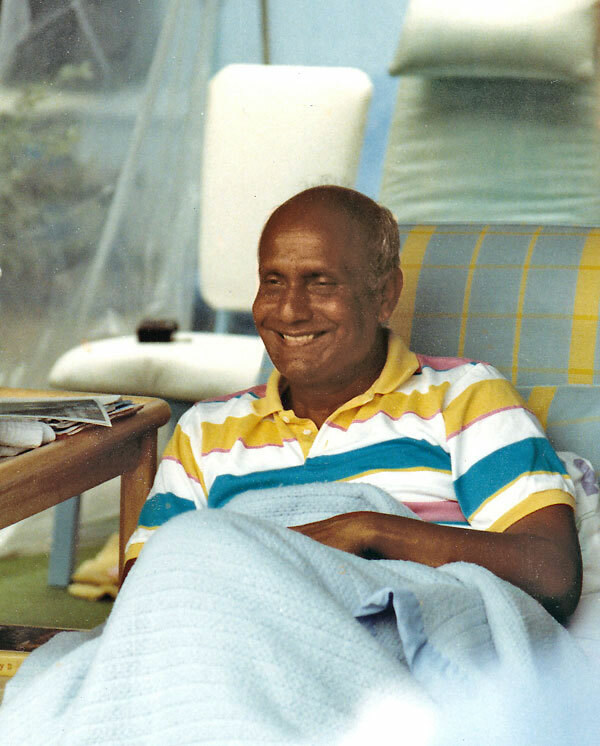 Each day a new photo of spiritual master Sri Chinmoy is added to this photo blog, and online viewers are welcome to provide details in the comments for each photo if you happen to be familiar with the context of a particular photo. Click on the images to view them in larger size or/and check my portfolio on the Sri Chinmoy Centre site for more and larger size photographs.